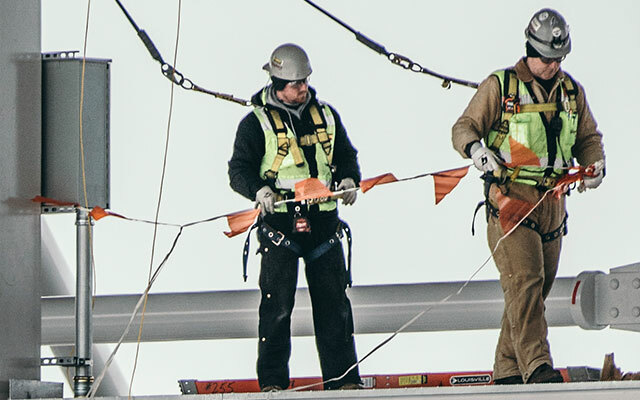 Discover how Red Wing for Business can streamline your safety program with customized digital solutions that maximize crew safety and minimize your workload. Shop an unbeatable selection of purpose-built products across three trusted brands at convenient locations from coast to coast. 250+ industry-specific, purpose-built designs - all ASTM F2413-11 approved - see our footwear selection. 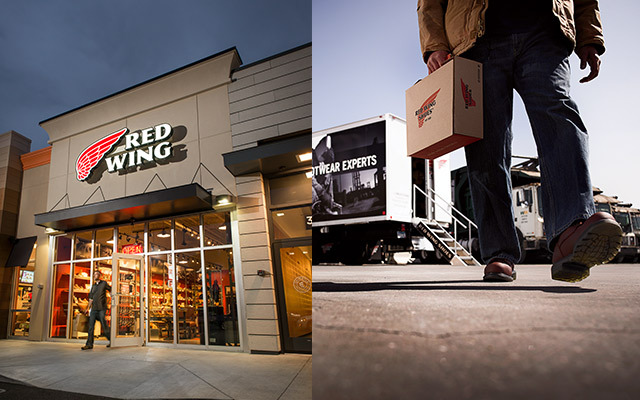 500+ Red Wing stores/industrial centers, 700+ authorized retailers. Find one near you. Find personal service that extends from program setup through boot purchase and beyond. Explore how simple it can be to get your employees in the best safety footwear for their unique work environment. Is your company located outside the US or Canada? Need head-to-toe protection? Let us help you build the ideal personal protective equipment (PPE) solution. A 110-country distribution network ensures responsive service worldwide. 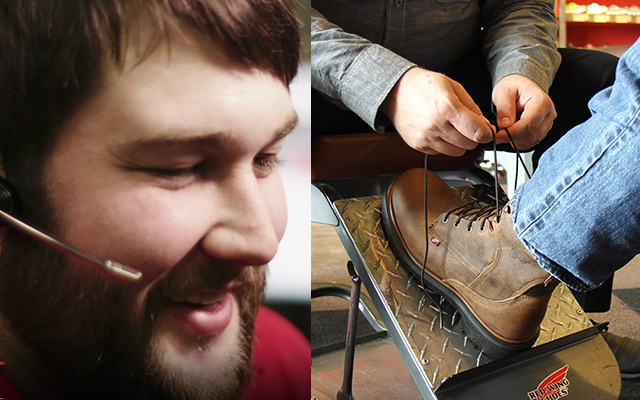 A quick overview of safety footwear program highlights, plus firsthand success stories. "We take safety very seriously," says longshoreman Tim Fowler.